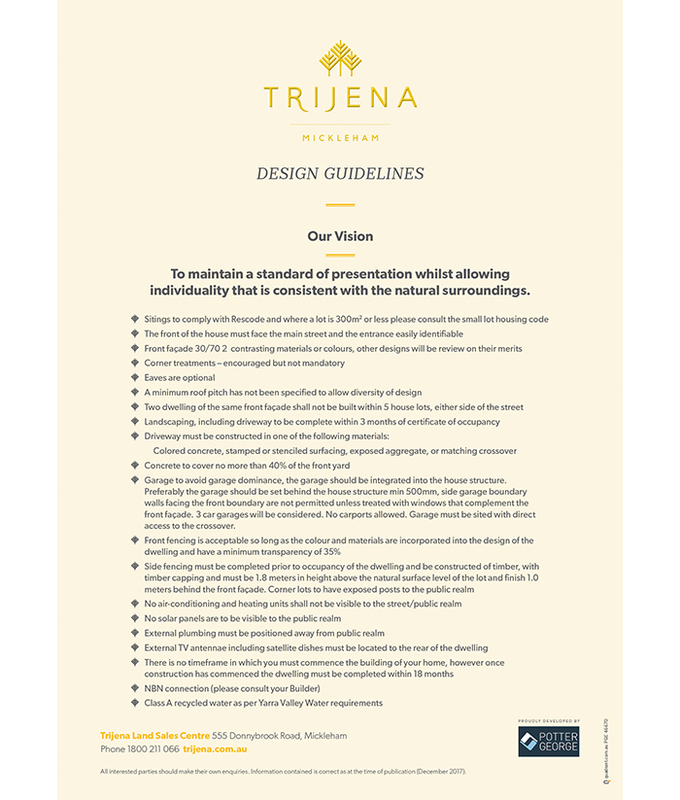 When Potter George set out to design Trijena, we had a clear vision of where we were going. A vision of growth and heritage in perfect harmony. For generations, this has been a family owned property which takes its name Trijena from the names of their three children who enjoyed a life of country style freedom amongst groves of tall trees. Today that opportunity belongs to you and your family, as we welcome a new generation to Trijena. 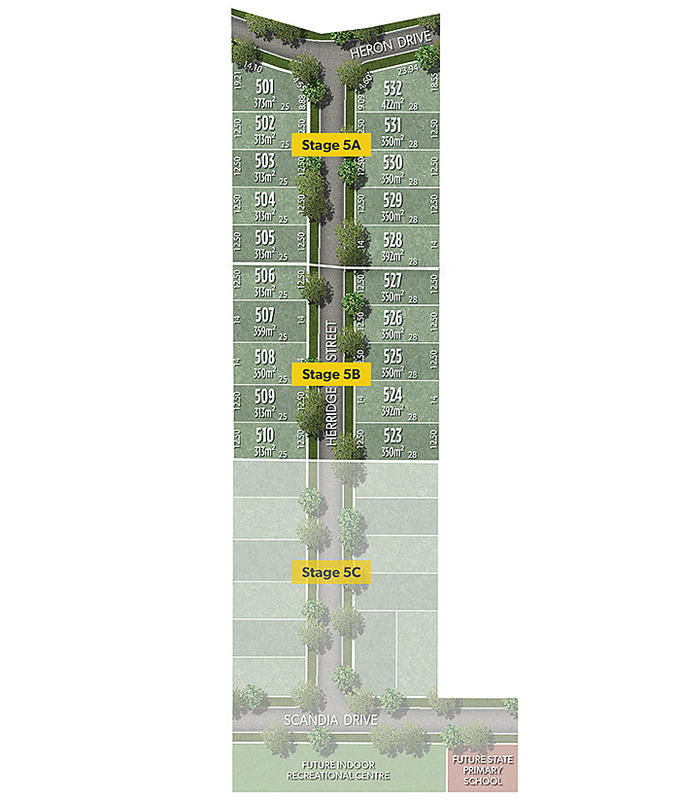 By cleverly melding growth and heritage, Trijena not only sets a new standard for the future of the area but provides a unique opportunity for you and your family to live a balanced life. 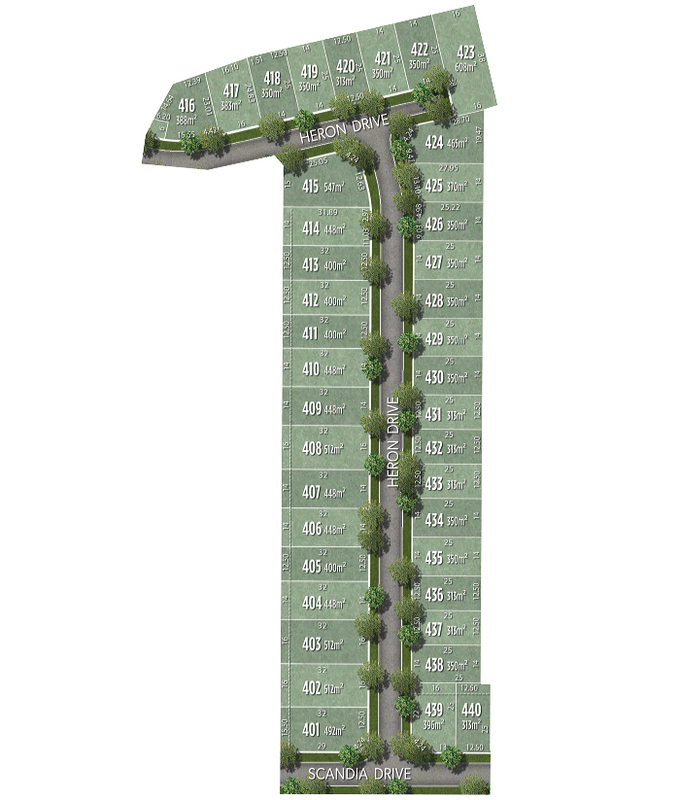 Building a new life at Trijena will re-set your definition of convenience. In addition to the established range of transport options and amenities located within minutes, an ever expanding future is unfolding around you. State of the art shopping & medical centres, schools & colleges and a host of sports and leisure facilities are now underway or in planning. Which makes Trijena the smart move. 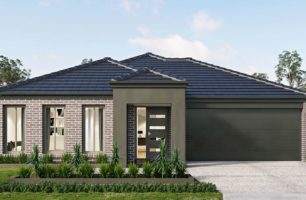 Over the past few years, the Mickleham area has emerged as a premier residential location in the city’s rapidly growing northern reaches, and demand for its special ‘open space’ lifestyle is growing. 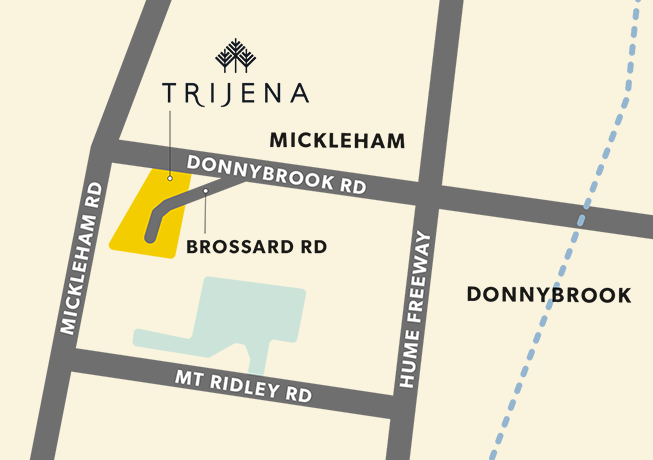 Make Trijena your home and not only will you enjoy everything that Mickleham-Donnybrook offers today, but you’ll be perfectly placed to capitalise on the future as the area continues to develop. 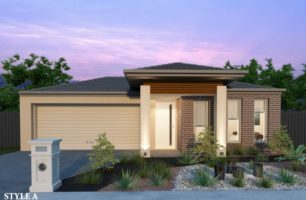 Just minutes away is the Stockland Highlands Shopping Centre offering everything from food to fashion in one convenient location; while the Mount Ridley Woodland Nature Conservation Centre and Malcom Creek are just a stroll away from home. Donnybrook Train Station offers easy travel further abroad with future train stations already proposed. 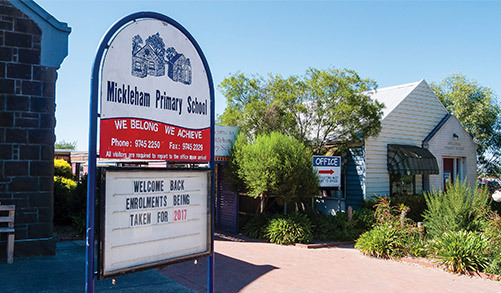 A host of public and private schools and colleges including Hume Anglican Grammar and Mother Teresa Catholic Primary School are located in your area with six future state and non-government primary and secondary schools planned for the region. 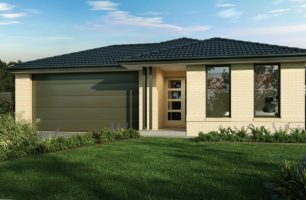 Craigieburn Children’s Centre and Pelican Child Care are also located just ten minutes from home. *All distances referred to are approximate distances to the destination by road. 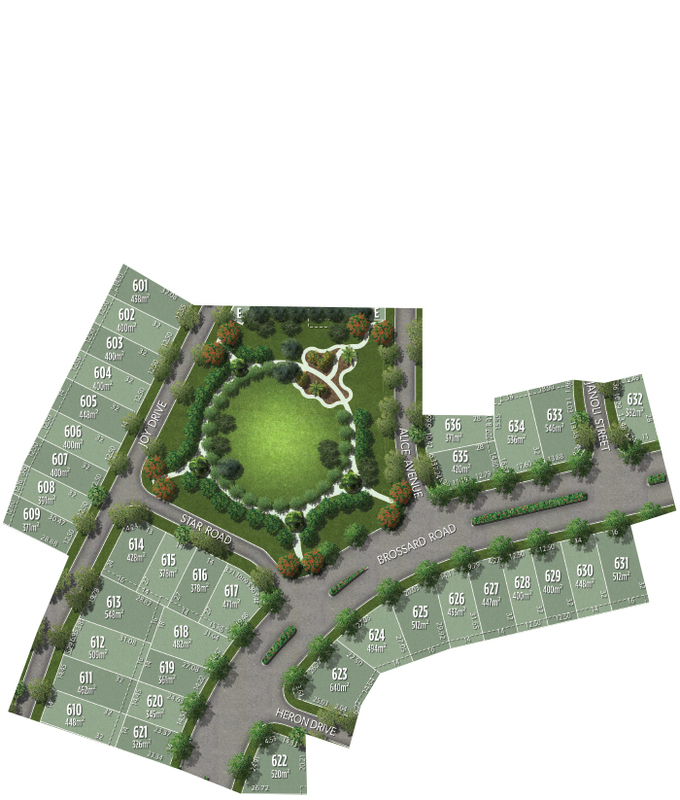 Future projects are subject to approval and distances indicated are estimates. 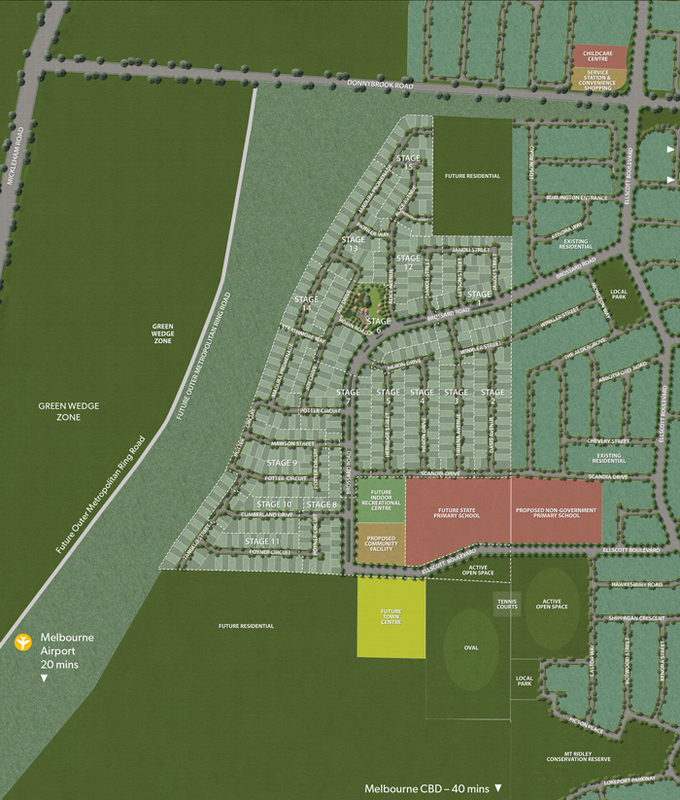 Alongside the existing amenities, this area will continue to grow, develop, and prosper with several proposed developments already in the planning stages. 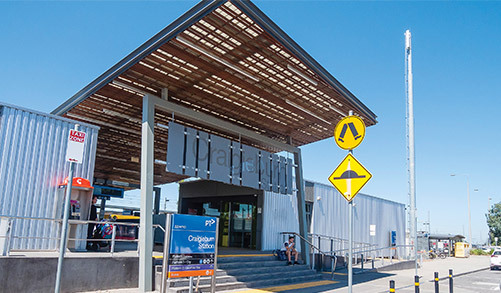 Surrounding Trijena, both north and south, are three train stations, including Donnybrook Train Station just five minutes down the road, with another proposed for the future. 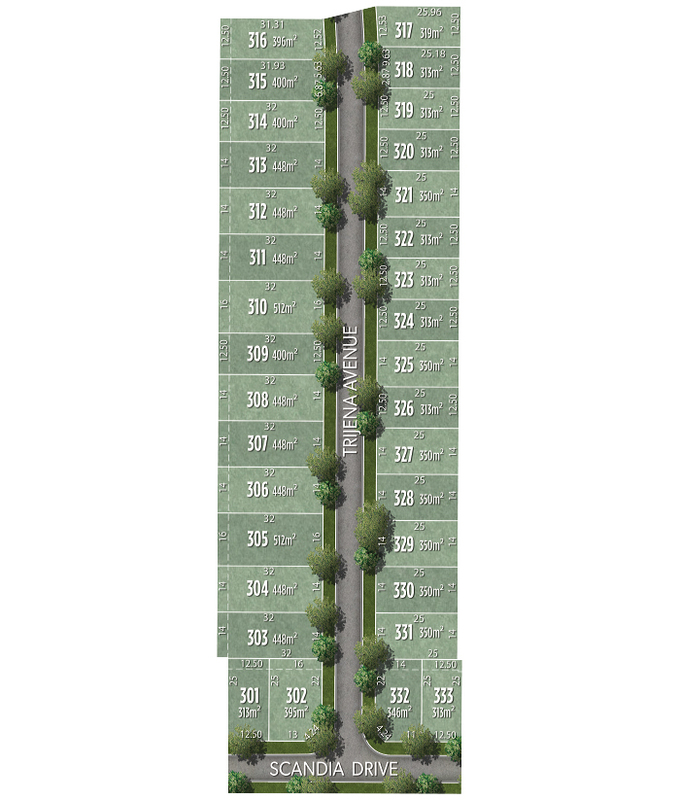 This abundance of choice allows residents to connect in any direction they should choose to travel. 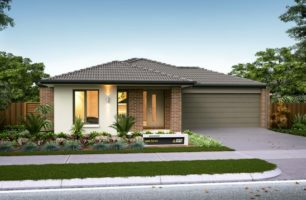 Melbourne Airport, located just 23 minutes from Trijena, makes travelling both domestically and internationally easy. Enjoy some camping, canoeing, or cycling at Mount Ridley Woodland Nature Conservation Centre located just ten minutes from Trijena. For a more relaxing day out of the house, enjoy the Mandalay Golf Course located 12 minutes north of Trijena. 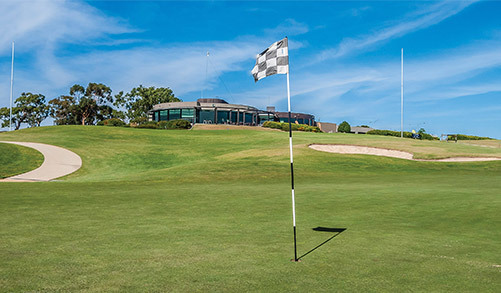 With spectacular vistas, superb playing surfaces and an intriguing design by 5 times British Open champion Peter Thomson, Mandalay golf course will set a new benchmark for golf in Melbourne’s North. 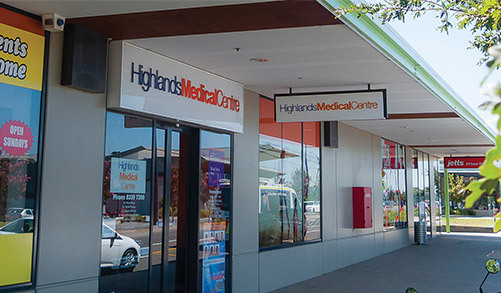 Located just ten minutes from home, Highlands Medical Centre provides your family with local GPs that will offer you continuity and stability. As well as general practitioners, the Highlands Medical Centre offers services including pathology, immunisations, minor surgery, cryotherapy, and more. The Northern Hospital, situated 20 minutes away, is one of Melbourne’s major acute treatment centres. After a major upgrade in 2007, the number of patients using the 300-bed hospital has increased significantly each year. The Emergency Department is the busiest in the state, while still exceeding many government-mandated waiting time targets. Services include surgical, maternity, obstetric care, dialysis, mental health and a 24-hour emergency department. 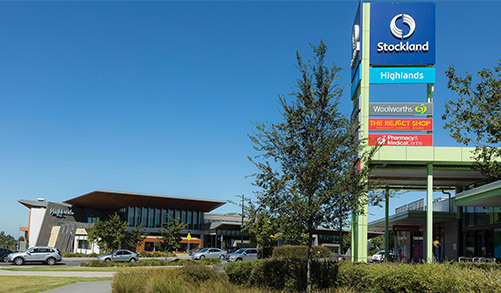 Stockland Highlands Shopping Centre is located just ten minutes from Trijena and offers a variety of stores including cafes and restaurants, communications and electrical, financial services, supermarkets, gifts, homewares, furniture, health, beauty, medical and many more. 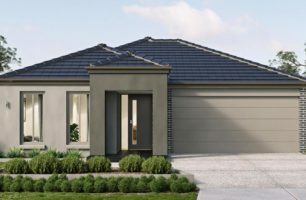 Craigieburn Central and Craigieburn Plaza are also both located within 15 minutes of home offering all your daily needs and specialist shopping requirements. 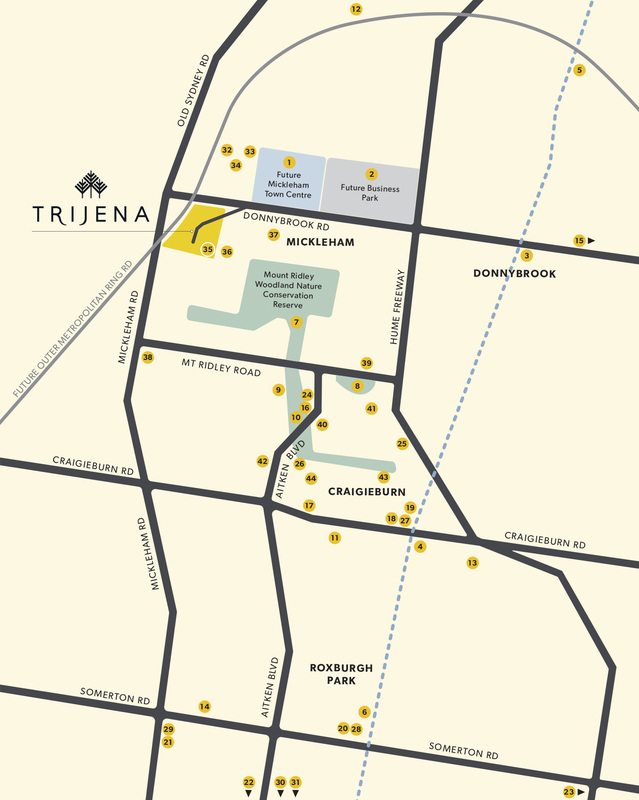 Located within walking distance of Trijena is a Future State Primary School and two Future Non-Government Primary Schools. 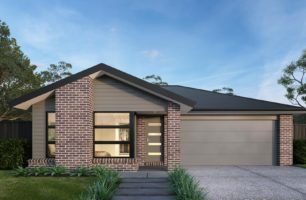 Currently within a short drive of Trijena you’ll find a range of quality private and public schools and colleges including Hume Anglican Grammar, Mother Teresa Catholic Primary School, Mickleham Primary School and Mount Ridley College. 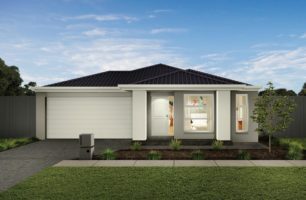 Trijena at Mickleham features level, easy building home sites in a large variety of sizes from around 313m² to 608m² so there’s sure to be a block here to suit your home design. Visit us today to discover the best option for your family. 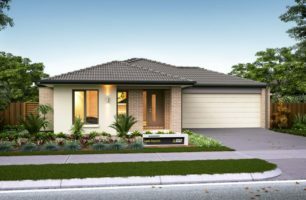 A range of designer house & land packages from some of Victoria’s premier builders are now available here at Trijena. 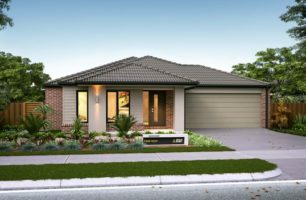 Click here to download the Due Diligence Checklist detailing what you need to know before buying a residential property. 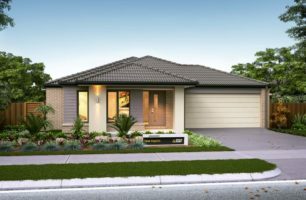 Potter George is a private property group specialising in Residential, Retail, Industrial and Commercial development along Australia’s eastern seaboard. 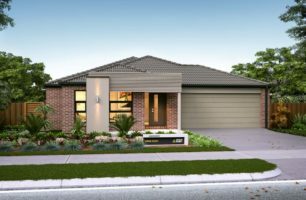 For more than 20 years we have been delivering successful property development projects. Our focus is on quality projects that provide sustainable outcomes for all stakeholders. 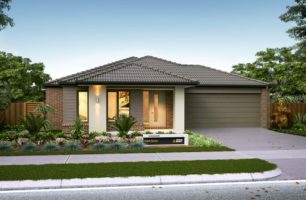 Potter George is currently completing the sold-out Catalina project in Point Cook.